Travelling by yourself opens the door for conversations with strangers you wouldn't normally have if you were with a partner. Along the way so far I've met just a small cross section of the fine people that live in this country. There was Josh, from Maryland, who runs a San Francisco Bay Area app. There was John, from Syracuse, active Airforce living in Dayton. There was a soon to be grad student from Youngstown who was driving around the perimeter of the country. There were Jayden and Chris, the adventure seekers from St. George, Utah. There were Melanie and Steve who live Bend, Oregon after meeting in the Bay Area. And their daughter Melissa, met her husband Kurt from Michigan while living in Portland. Now they call Phoenix home with a daughter of their own. There was Ryan from New Orleans who met Erin from Missouri while living in Portland. There was Rose from Brooklyn, now a charismatic blackjack dealer in Las Vegas. There was the French Canadian couple who spoke just enough English to help me know when to hit and hold at the table. There was the UNLV junior, from Minnesota, who will soon be an elementary school teacher. And next there will be Chuck and his family, who I have not met yet. Chuck used to work with my Dad and now lives just outside of San Diego. They have kindly offered to let me stay at their place Thursday and Friday while I sell my car and head off for Campo, to start the PCT. For now, I'm still on the road. I spent the night in my car at Red Rock Canyon after an unexpectedly long day in Death Valley. 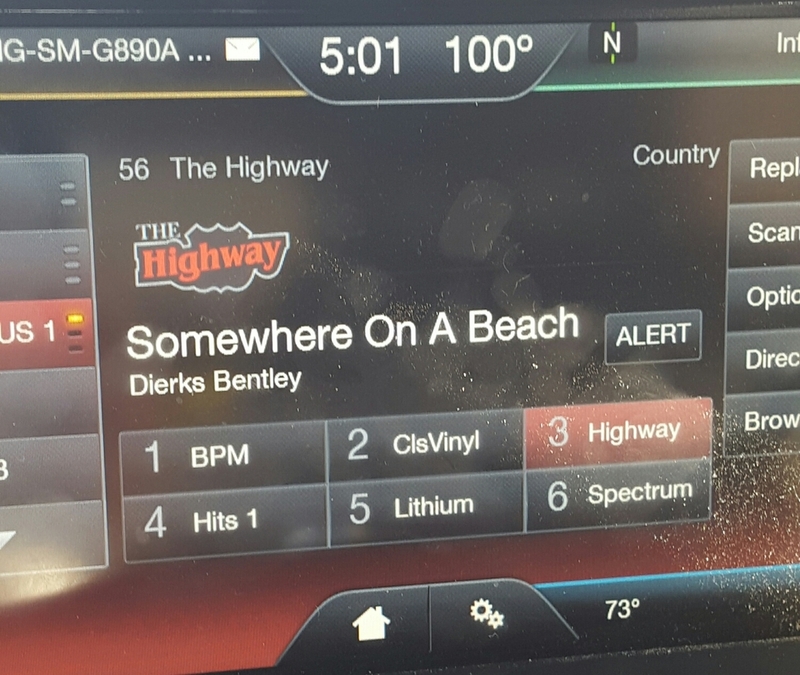 What's there to see in Death Valley? Well there are mountains, a couple Inns, and a surprising number of campers, but it's a place that has to be felt as much as it can be seen. Even in April, the thermometer on my car hit 100. The biggest surprise for me in Death Valley was Badwater Basin. 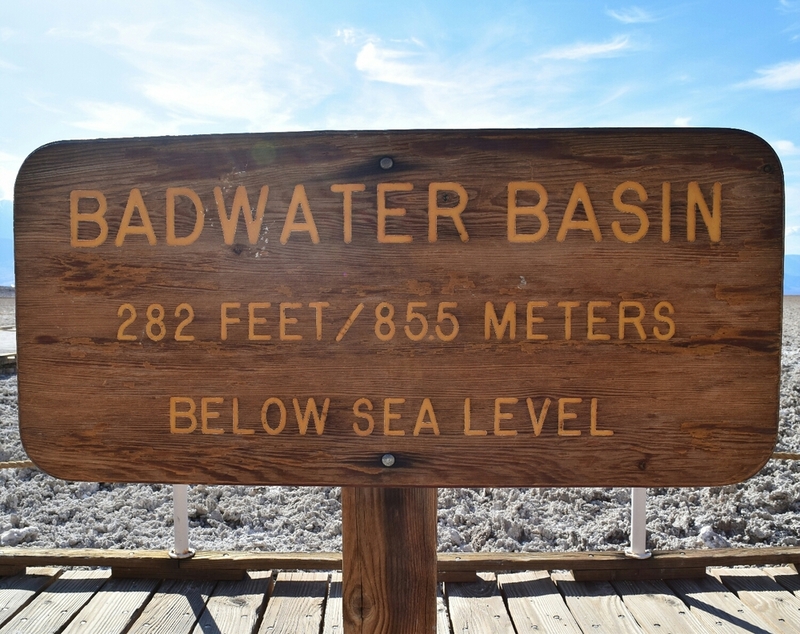 At 282 BELOW sea level, Badwater Basin is the lowest part of the United States. The other surprise was the mirages, they're real. Tantalizingly close, you can chase these imaginary pools of water forever. I swear they're real right up until the moment they're not. 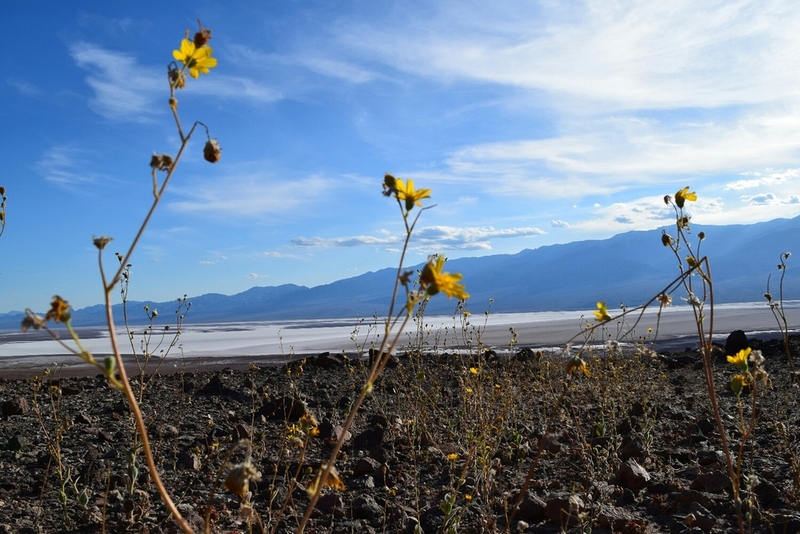 If you're a Vegas regular, you owe it to yourself to check out Badwater Basin and the sights around Death Valley. 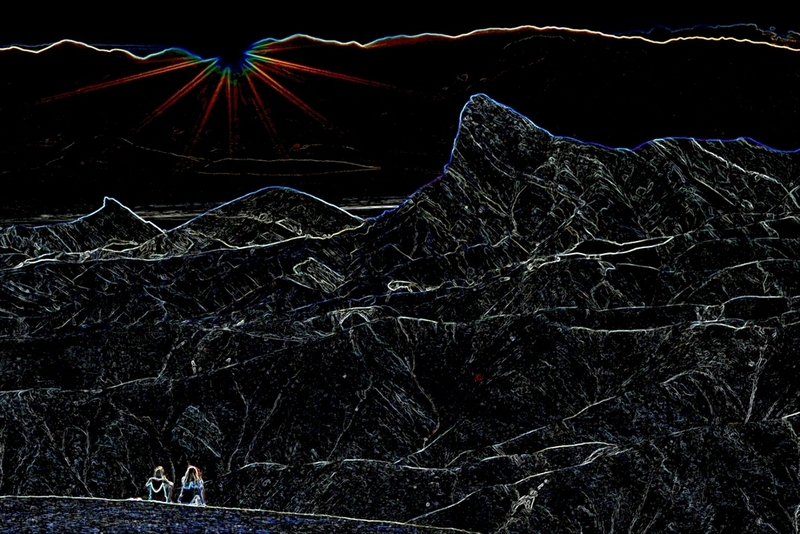 And if you're really brave you can spend the night in Death Valley and see all the stars you miss at home.